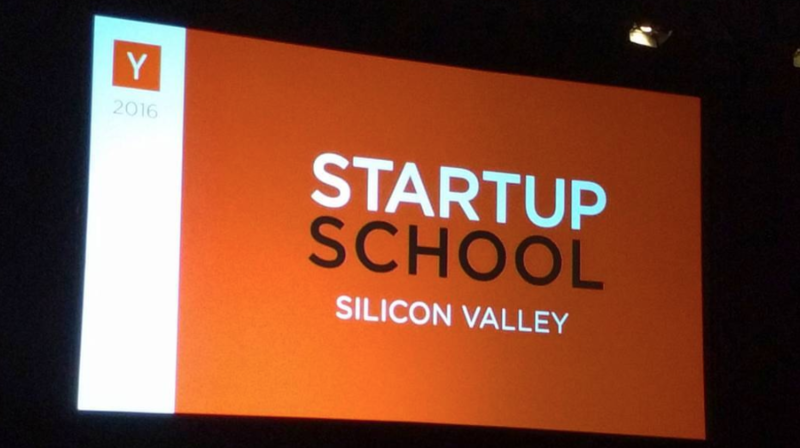 Demonstrated success in building constantly evolving prototypes in a fast-paced environment. Developed and launched quality control procedures used in inspection and testing phases. Identifies and removed bottlenecks in order to improve overall lab efficiency. Facilitated training in aspects relating to hardware testing procedures, logistical maintenance, and operations for over a dozen cross-functional team members in various departments. Managed and maintained lab inventory systems while also serving as a contact for database troubleshooting. Utilized a Push-and-Pull system to help deliver weekly production goals. Developed quality control processes used by contract manufacturers and field operation teams. Experienced in supporting and navigating Agile PLM environments. Worked within Linux environments to help develop and debug testing workflows in Python. Adept	at	all	phases	of	project	management,	including	database management, equipment	programming,	gathering	client	feedback,	issue	tracking,	completing	drawings,	issuing	work	reports,	and	providing	after	visit	support. Interact	with	Lighting	Designers, Specifiers,	Building	Engineers, and	Installers	to	build	a	work plan	in	order	to	maintain	turnover	deadlines. Performed	walkthroughs, usability	testing, and	provided	training	for	customer-based	software during system commissioning. Managed database version control across multiple teams. Maintained accurate single-line drawings, architectural drafts, and other documentation for distribution to various stakeholders. Implemented	and	maintained	the	company	communication	platform for cross-functional team task tracking. Coordinated with state inspectors to demonstrate site compliance of all federally mandated regulations. An early stage employee	of	the Text-to-Request Concierge	Service from YCombinator's Winter 2015 cohort. Adapted	to	rapidly	transforming	work	conditions and	role/	responsibility	shifts. Communicated	with	clients	and	developed	plan	of	action	for	task	completion	that	increased	client	satisfaction	and	improved	the	user	experience. Excellent	ability	to	respond	to	client	requests	and	preferences. 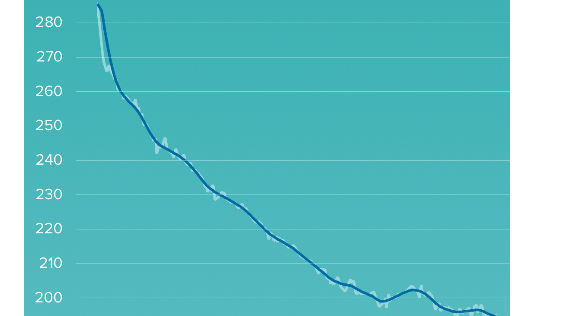 Analyzed	user	data	to	develop	activity	trends	and	create	new	work	practices. Recipient	of	“The	Closer”	award	for delivering	the	most	completed	requests and	bringing	in	the	highest	revenues. Key projects include International Paper Ticonderoga and Burrows Paper. Certified to work with radiological	systems and identify hazards. Installed,	calibrated,	and	troubleshot	Radiological,	Electrical,	and	Mechanical	equipment	involved	in	Manufacturing	Process	Automation. Completed	user	analysis	in	order	to	design client-centric graphical	user	interfaces	(GUI). Programmed PLC systems for automated manufacturer processes. Managed on-site and remote Windows server backups with Acronis. Networked within LAN/WAN architecture, TCP/IP, BACnet, and Modbus. 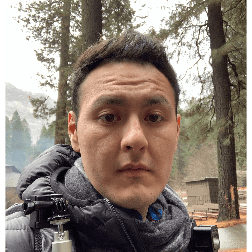 Worked in a distributed control systems environment to monitor manufacturer processes, gather data regarding product quality, environmental impact, and energy consumption. Built and maintained Account Databases using Windows Active Directory Domain Services. Specialized	in	maintenance	and	repair	of	test	equipment	sets	valued	at	over	$2	million	per system. Mentored	and	instructed	various	individuals	on	work	practices	and	professional	development. Repaired and reassembled electrical/mechanical	assemblies. Operated	with	5	individual	test	sets	in	3	fields	of	aviation	electronics	that	are	utilized	to provide	radar systems,	defense	systems,	and	pilot	controls	for	aircraft. Performed	intermediate	level	troubleshooting	techniques	and	repair	for	various	avionics	systems,	their	subassemblies,	and	other	units	within	the	AV8-B	Harrier,	EA6-B	Prowler,	and the	F/A	18	Hornet	aircrafts. Demonstrated	knowledge	of	printed	circuit	boards	(PCB),	advanced	troubleshooting	techniques,	assembling	wire	harnesses,	and	computer	skills	while	performing	maintenance	procedures. Conducted	weekly	technical	training	to	teach	the	capabilities	of	electrical	testing	equipment	including:	oscilloscopes,	digital	multi-meters,	analog	ohmmeters,	signal	analyzers,	time-based	rectifiers,	and	automated	test	equipment. Supervised	a	Hazardous	Material	handling	program,	Safety	program,	and	a	Mobile	Facility	program	for	a	period	of	2	years	resulting	in zero	mishaps	and	outstanding	reviews	during	inspections. Maintained	security	clearance	while	working	with	classified	and	secret	level	electronics	and	electrical	equipment. Used	secret	clearance	to	move,	transfer,	and	maintain	sensitive,	classified	and	secret	level	assets. Secret Security Clearance	is	valid	through 2019. Continuing studies to improve my ability to apply software and hardware skills towards developing computer hardware. I have completed coursework involving C++ and MIPS Assembly Language. Studying electronics, software, and the development of computer hardware. Practicing hands-on penetration testing to discover and fix vulnerabilities. Tools used include Burp Suite, Metasploit, WireShark, SQLMap, and Chrome DevTools. I	was	enrolled	in	an ECE	program. I	was	also	the VP	of the campus entrepreneurial club, Creaticity. Creaticity proudly partnered alongside ThINCubator, a local startup accelerator. I	was	enrolled	in	the	2+2	Engineering	program	that	included	instruction	from	NC	State	professors. Learned Electronic Theory and attended courses taught by Boeing Engineers and Florida State College Instructors. Advanced	Electronics	Systems	Troubleshooting	and	Maintenance. Trained	in	programming,	debugging,	and	installation	of	software	packages	for	testing. 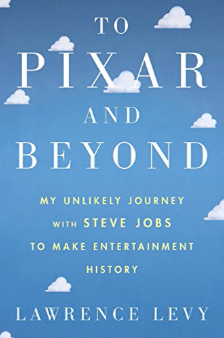 "How Levy, working closely with Jobs and the Pixar team, produced and implemented a highly improbable roadmap that transformed the sleepy graphics art studio into one of Hollywood's greatest success stories." 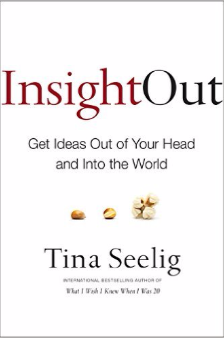 "Seelig shows listeners how to work through the steps of imagination, ideation, innovation, and implementation, using each step to build upon the last, to ultimately create something complex, interesting, and powerful." 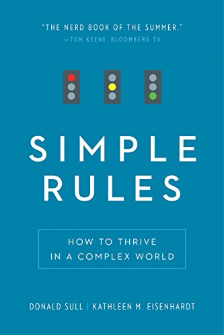 "Simple rules are a hands-on tool to achieve some of our most pressing personal and professional objectives, from overcoming insomnia to becoming a better manager or a smarter investor. Simple rules can help solve some of our most urgent social challenges." "The Hook Model—a four-step process embedded into the products of many successful companies to subtly encourage customer behavior. Through consecutive “hook cycles,” these products reach their ultimate goal of bringing users back again and again without depending on costly advertising or aggressive messaging." 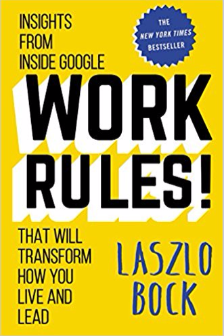 "Work Rules! shows how to strike a balance between creativity and structure, leading to success you can measure in quality of life as well as market share. " "Resilience comes from deep within us and from support outside us. Even after the most devastating events, it is possible to grow by finding deeper meaning and gaining greater appreciation in our lives. Option B illuminates how to help others in crisis and develop compassion for ourselves." 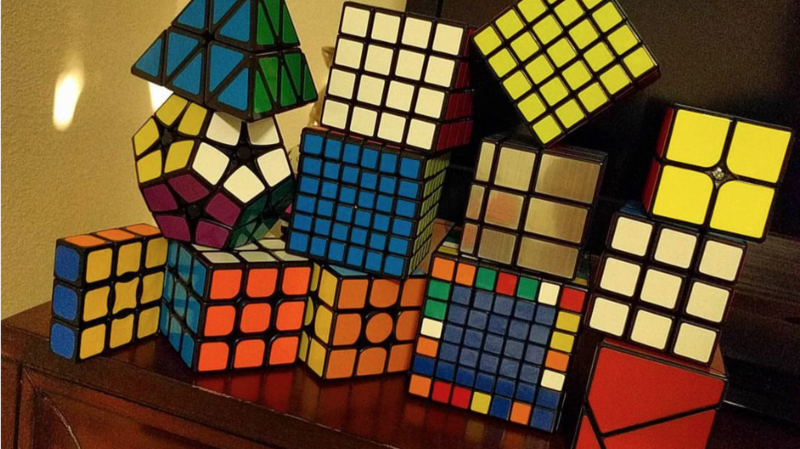 Solving Rubik's Cubes and learning about new types of Twisty Puzzles. Being involved with startups and meeting entrepreneurs.